Croatia, unlike various other tourist destinations across the globe, turns out to be a place that is not much explored by the tourism industry, even though the country is one of Europe’s best fashionable destinations to visit. 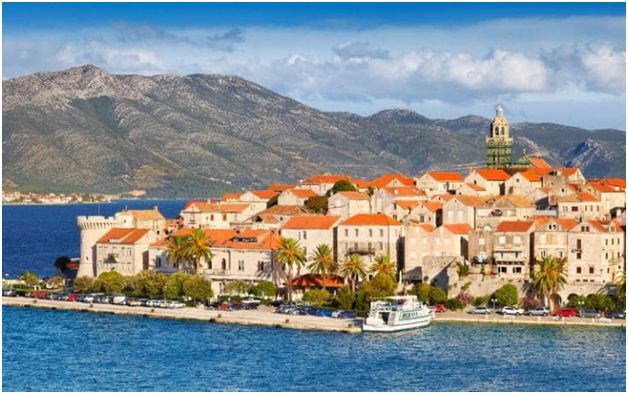 Apart from commercialized stretches of coast and Croatian tourism, attracting tourists from diverse parts of the world, Croatia has been witnessing development in other aspects of the country as well. In fact, the tourism industry has opened new doors of opportunities for the natives of Croatia. Of all this, be it the backpackers, touring families, long distance cyclists or yachters, everyone has seen the nation step forward and progress in the quality and range that Croatia offers to its tourists. Speaking of Croatian Cuisine, it has regained the respect for using natural ingredients and has also become its catchphrase. Be it the locally sourced foodstuffs, some wines and olive oils, all of these have popularized Croatia globally. With an increasing fame for the niche festivals that include the weekend partying style, musical events hosted on beaches and vacant or abandoned places/sites, or conventional sea-forts up & down the coastline, Croatia has also gained popularity for its art festivals and local cultural lively parties. In places like Zagreb and other parts of Croatia, numerous new art galleries and attractions have given the country a contemporary persona with a pleasant sheen. From wealthy natural riches, swagging stretch of around 2000Km of rocky, indented shoreline and not to forget more than a thousand dazzling islands, Croatia is blessed nation in terms of natural beauty and pristine places and views along with luxuriant vegetation. Even during the time when Croatia is the most visited during the year, there remain off-the-beaten-track islands, silent coves, stone-built fishing villages that bring out the beauty of the place like never before. In fact, if you are visiting even during this time, you’ll find Europe’s most beautiful part that is left untouched and unspoiled. Here’s a guide to Croatia that will help you explore the place to its best! On 1 July 2013, Croatia became the 28th member of the European Union. This was a crucial achievement in Croatia’s history as Eurosceptics did question the long-term future of the European Union. The war of Independence took place between 1991 and 1995. Apart from this, the followed partition with Yugoslavia had also left Croatia politically, economically and spiritually damaged to the root levels. Since then, Croatia has put its best foot forward to build its own new identity and that includes both, its natural and cultural heritage. 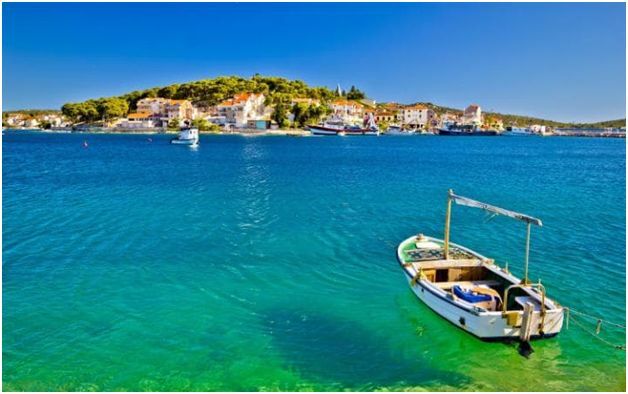 “The Mediterranean as it once was,” as stated in the Croatian National Tourist Board’s motto was a part of the many steps towards respecting the environment and establishing sustainable tourism in the 21st century. 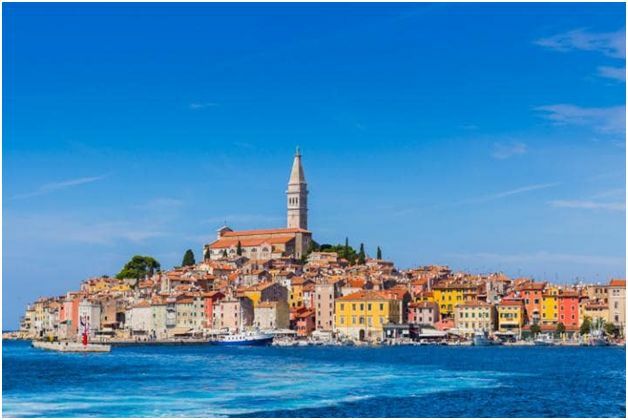 With time, Croatia has now become a nation of dramatic mountains, lavish landscapes, deep-blue skies and dreamy seascapes that has enabled the tourists to visit it anytime for a fabulous dreamy vacation. Its combination of timeless and untouched nature, pooled with mesmerizing preserved beauty of centuries old architecture & happening contemporary culture has left tourists madly in love with this place. Irrespective of, whether you are forced to take school holidays or a vacation leave from your work, you cannot miss to visit Croatia during the months of May to June and September to October, also referred to as ‘shoulder season’. This time is regarded as the best time to visit Croatia owing its sprawling natural beauty, bright and pleasant days making it ideal to enjoy sea swimming and sunbathing. Outdoor activities that can be explored include hiking, river-rafting, mountain-biking, sea-kayaking and a lot more. The peak season as defined for these activities is the month of July and August as it is this time when you may find it difficult to get a coastal resort booked. However, it is also the time when open-air cultural events and cosmopolitan nightlife desired by many takes the centre stage of attraction. On the other hand, between November to April, many coastal resorts and hotels close down for the winters as it becomes too cold and chilly. 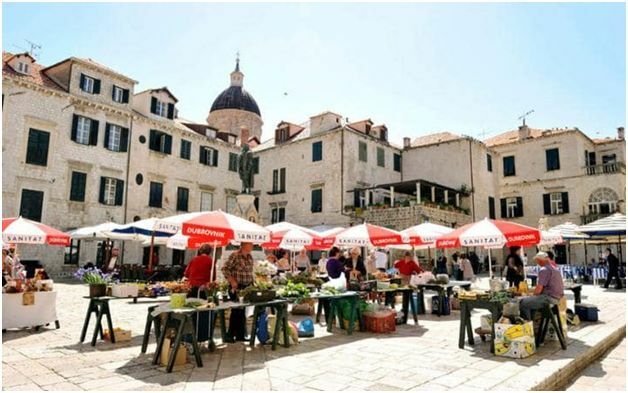 While at this time, you can even get some nice place to stay at low prices too, and you can even experience the life of local Croatians. If you are in Croatia for a week, then you can explore one destination at a time and if you are here for more than a week, you may club visiting two or more places as well. It could be a chilling winter holiday or an adventure sports break with friends that includes hiking, rafting and mountain biking, etc., or you may even explore it as a water sports option for a holiday. 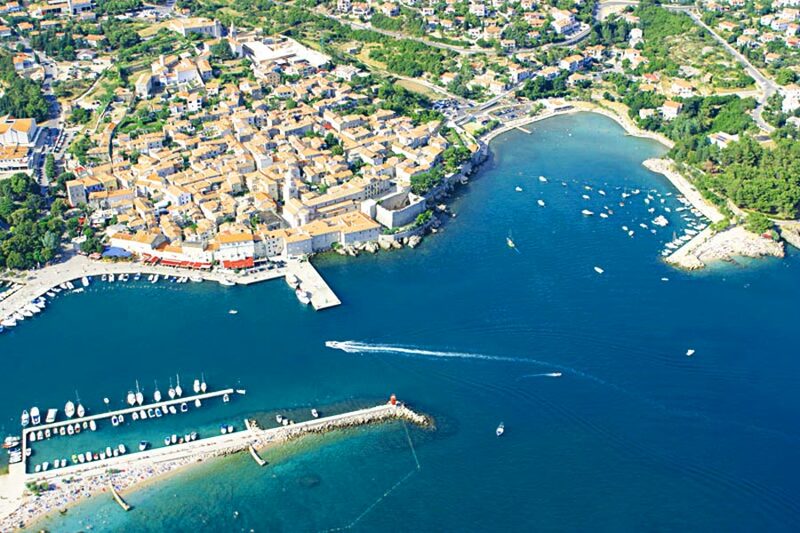 Istria is known for its first-century Roam Amphitheatre and is located on the port city of Pula. 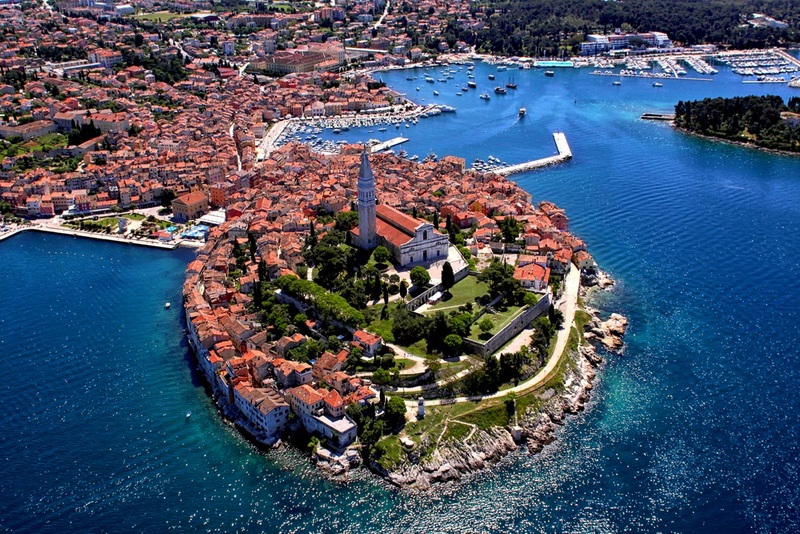 It is a peninsula in north-west Croatia that has close historical and cultural ties with Italy. Istria’s top seaside resorts are located along its west coast where you may find picturesque fishing harbors, a few may be adorned with golden Byzantine mosaics. The heart of Kvarner is the port city of Rijeka that is overlooking the sheltered Kvarner Gulf and is backed by Gorski Kotar mountains. Located near Rijeka is the calm seaside resort of Opatija that has numerous grand hotels of late 19th century patronized by the Austro-Hungarian aristocracy. 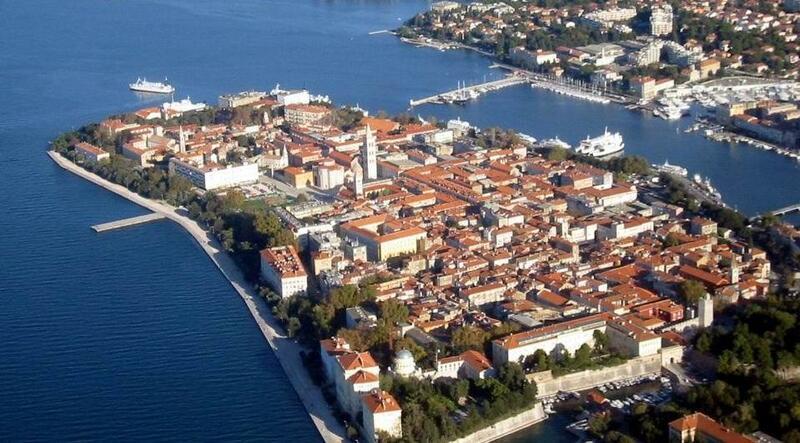 The centre of this region is Zadar. It is because it consists of a lovely old town that often attracts the eyeballs of the tourists and is also home to several Romanesque churches. 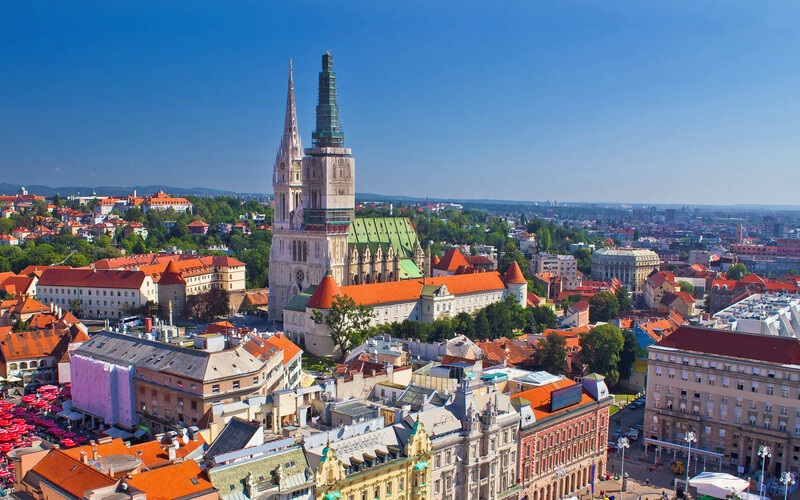 Zagreb is the capital of Croatia that is often overlooked unfairly. It sets the perfect romantic medieval old town, Gornji Grad alive that is home to the parliament and Cathedral along with Austro-Hungarian buildings in Donji Grad. These Austro-Hungarian buildings in Donji Grad include several excellent museums. So, irrespective of what time of the year it is, plan your holiday to explore the best of European natural beauty and pristine views of Croatia with your family or friends as there is no time you will regret being here! Has something for everyone, at all times! Sign-up today on MyTripKarma to plan the perfect trip to Thailand with your friends/family. MyTripKarma is a one-stop-solution to all your travel needs, allowing you and your friends to collaboratively plan, discuss and book all your trips with real-time content in one place! Thanks Iva. Do follow our blog for more.